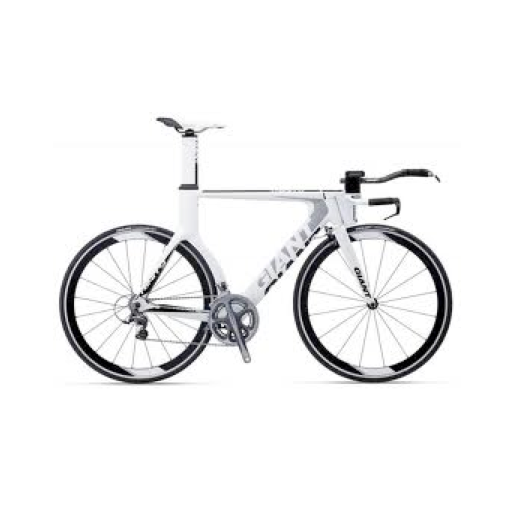 ATHLETES WITHOUT LIMITS | Nation’s Triathlon Raffle: Win a Giant Road Bike from The Bike Rack! Nation’s Triathlon Raffle: Win a Giant Road Bike from The Bike Rack! 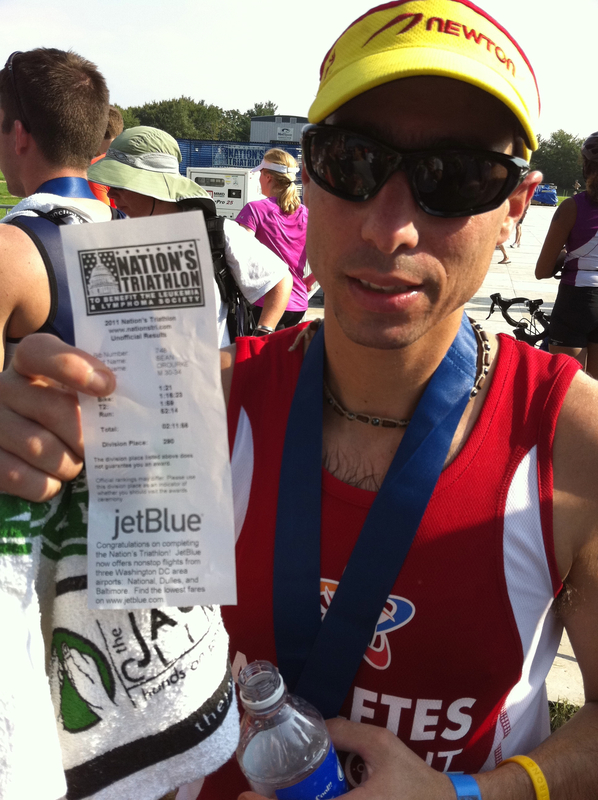 Athletes Without Limits will be sharing a booth with our sponsor The Bike Rack at the Nations Triathlon Expo this weekend. 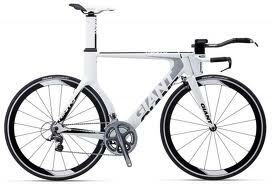 Stop by or enter online to win a Giant Trinity Advanced SL Road Bike. A portion of your $20 raffle ticket will help intellectually disabled athletes integrate and accelerate in sport. The raffle ends Sunday, September 9 at midnight, you need not be present to win and there is no limit to the number of tickets you may purchase. (Note exact model may be different from bike pictured above). Enter online to win your new bike! Nations Triathlon Promoter Chuck Brodsky congratulates Athletes Without Limits’ Sean O’Rourke for completing the 2011 Nations Triathlon. 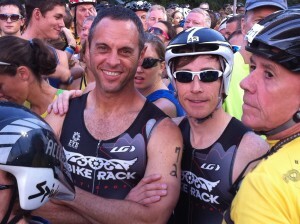 It’s always great to see THE BIKE RACK out in the DC community supporting local events like Nation’s Tri. 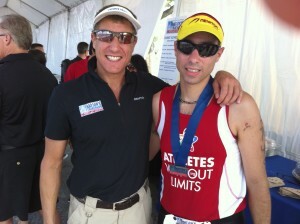 Watch for more news of their partnership with Athletes Without Limits in 2012-2013!